Local restaurants listed for sale not long after opening. 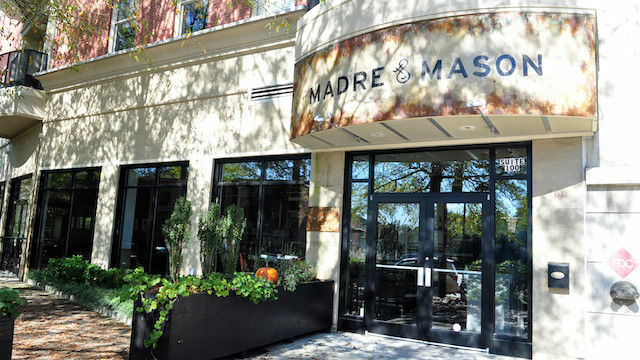 Madre + Mason, the "Latin American - Southern Fusion" restaurant that opened on midtown's Dutch Valley Road in late 2015 is for sale. The restaurant, which was opened by chef Calavino Donati and her wife Doria Roberts, replaced what had previously been Couscous and before that Allegro. The 3,700 square foot restaurant is located in the lobby level of The Belvedere condo complex and is adjacent to the Atlanta BeltLine. Donati and Roberts closed their popular Urban Cannibals restaurant this past fall on 5th Street in midtown saying at the time it was only temporary, but there has been no news of reopening since. Urban Cannibals originally opened in 2009 in East Atlanta Village before relocating to midtown in 2015. The duo continue to operate Tipple & Rose Tea Parlor and Apothecary in Virginia-Highland, which they opened in 2015. While it could be said that the Madre + Mason space is cursed, its proximity to the BeltLine with plans to reportedly add direct access from the condo building, make it an intriguing opportunity to lease an intown second generation restaurant space. A sales listing from The Shumacher Group indicates Madre + Mason is signed to a ten year lease with base rent of $5,665 per month. Extras run $2,312, plus electric, which runs approximately $750 per month. Any prospective new owner is invited to "keep as is or convert" but "owners are not providing any books and records other then showing expenses." 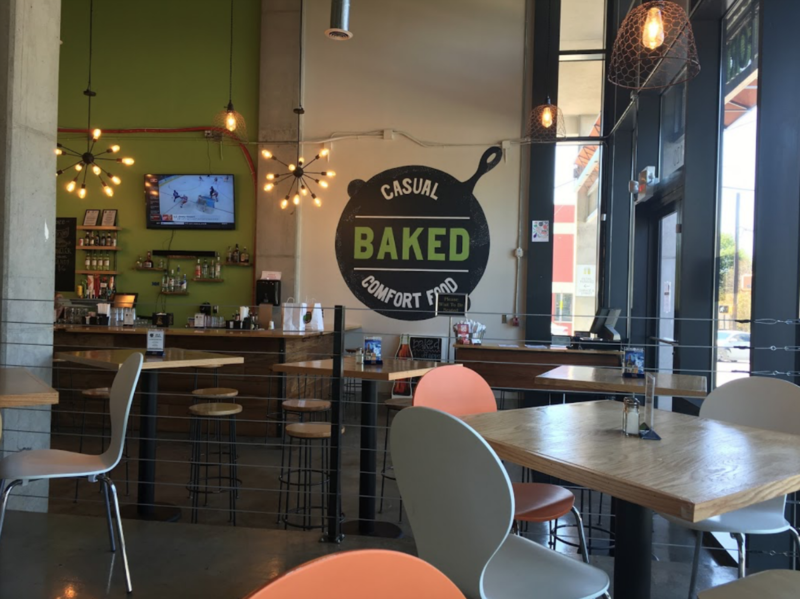 Baked, which opened at the Tribute Lofts at John Wesley Dobbs Avenue and Boulevard in the Old Fourth Ward in late 2015, is also for sale. The 2,400 square foot restaurant quietly closed yesterday. Yesterday afternoon Baked posted the following message to their Facebook page before deleting the page a short time later. "Baked has closed its doors permanently in Atlanta. From the bottom of our hearts, we thank you for allowing us to serve you." When it opened, the restaurant was meant to be a sibling location to the original Baked in East Cobb. Sadly, the East Cobb location shuttered last March after four years in business. Baked ownership reportedly spent nearly $400,000 at the Tribute Lofts combining two spaces into one to form the first generation restaurant space. A sales listing from The Shumacher Group indicates that takeout and delivery by six different delivery companies (including UberEATS) accounts for up 85% of sales. Given how much some delivery companies like UberEATS collect, that is a scary high number considering its effect on a restaurant's bottom line. The Baked space is located adjacent to popular intown coffee shop Condessa Coffee, and like Madre + Mason, is located near to the Atlanta BeltLine. 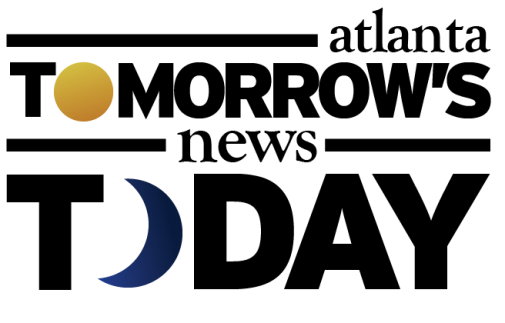 The sales listing reports that Baked has several years left on a five year lease with a five year option to renew. Current rent is reportedly $6,100 per month, all in. The leasing flyer also includes the following: "Name and brand only comes with sale if current concept stays intact without name change.  Seller has closed to focus on another business." What are your thoughts on these intown restaurant opportunities? Are they hidden gems or cursed locations? What would you like to see open in each space? These are extraordinary outputs of money and owners that had no idea how to market their businesses for success. Unreal! I don't know how people that invest so much time and energy into their businesses allow them to fail within a year and a half. If you're not all in, don't start in the first place. Baked isn't/wasn't anywhere near the Beltline, it's a good 10 minute walk through 6 blocks. "Given how much some delivery companies like UberEATS collect, that is a scary high number considering its effect on a restaurant's bottom line." I'd be interested in hearing more about this... because I've always wondered how they make money. Any insight?